On Sale! Regular price $98, now $49! Juniper Berry of Yucca Valley Botanical Fragrance by Ojai Wild infuses the dark green coniferous essence of its needles and cones with notes of earthy vetiver Haiti, geranium and spicy fresh ginger root. The Ojai Wild Botanical Cologne collection highlights the pure spirit and beauty you find rooted in the landscapes of California. Each unisex scent reflects the soul of the botanical and captures its wild essence. 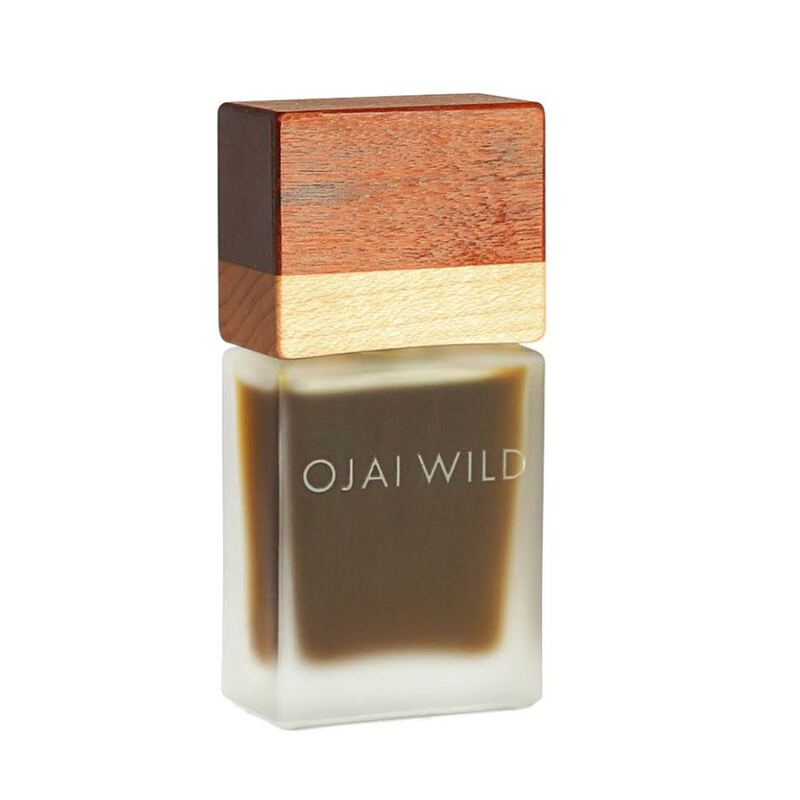 In addition, all Ojai Wild colognes combine a decanted raw extract of a treasured California botanical with select vintage essential oils, resins, and absolutes. These ingredients are ethically sourced and sometimes aged 35 years.